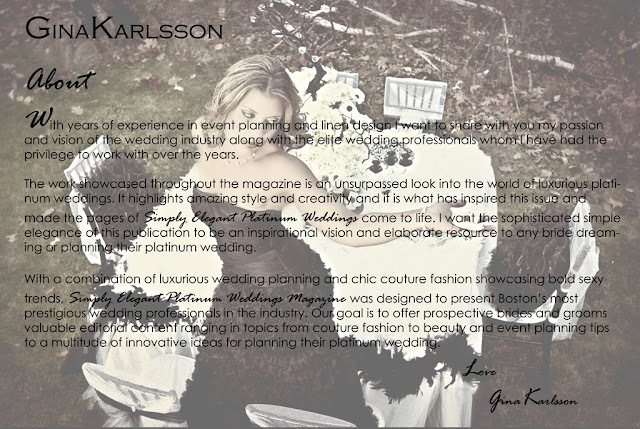 Laura at Relive Photography - Photographs the Editors Layout for Platinum Weddings Magazine. This is a wonderful resource for everything wedding. The live online issue is available to preview. 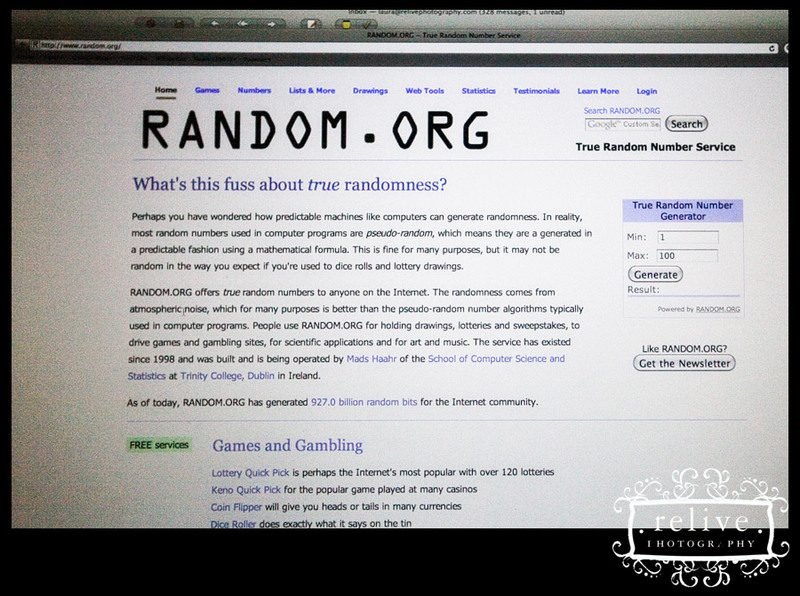 Check it out and be sure to get on their list to received their news. Gina Karlson of Platinum Weddings Magazine is gorgeous in this dress from L'eLite Boutique in a stunning Pronovias Wedding Gown. The amazing floral arrangements were provided by John LaRoche of Blue Guava in Boston and the couture table linens were provided by The Couture Linen Collection. These vendors were such a joy to work with and so professional. I look forward to working with them all again in the future. 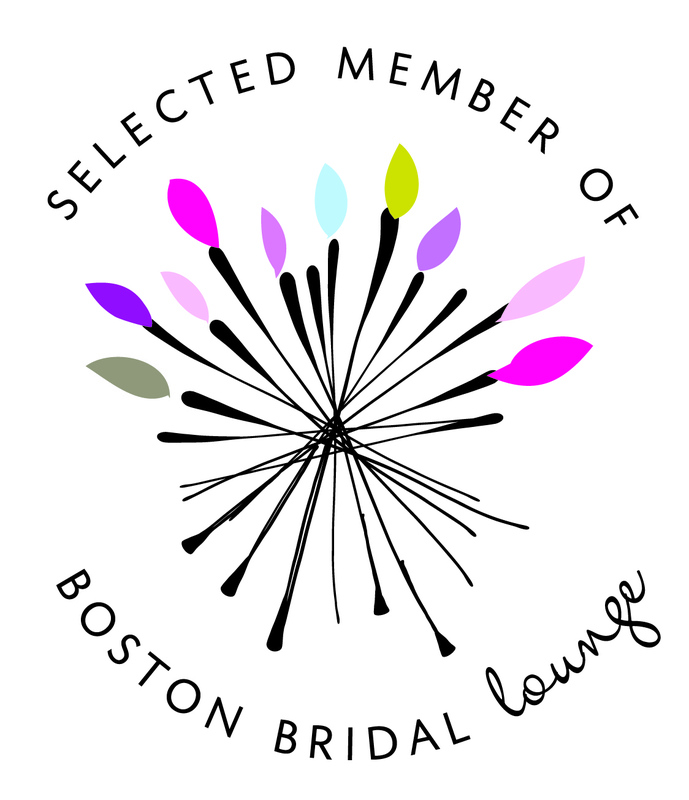 Boston's Beantown Bride Features Relive Photography in their article titled "WEDIQUETTE WEDNESDAY: LONG BREAK BETWEEN CEREMONY AND RECEPTION?" We are so thankful for the use of our images in Beantown Bride and love to have our work displayed in such a wonderful layout. Thank you so much Beantown Bride. 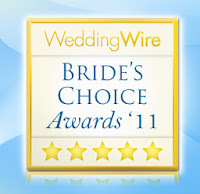 Boston, Mass –January 25, 2011 - WeddingWire, the nation’s leading wedding technology company, is thrilled to announce Relive Photography has been selected to receive the prestigious annual WeddingWire Bride’s Choice Awards™ 2011 for Event and Wedding Photography! Relive Photography stands among the top five percent of wedding professionals in the WeddingWire community, representing quality and service excellence within the wedding industry. Awards were given to the top wedding professionals across 20 service categories, from wedding venues to wedding photographers, and were based on the overall professional achievements throughout the past year. We are happy to announce that Relive Photographyis among the very best Wedding Event Photography within the WeddingWire Network, which includes leading wedding planning sites WeddingWire, Martha Stewart Weddings, Project Wedding and Weddingbee. 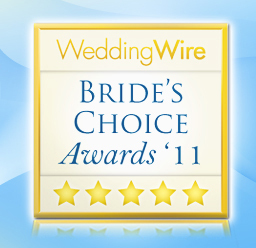 We would like to thank our past clients for nominating us to receive the Bride’s Choice Awards™ 2011. Relive Photography Bride and Groom Save the Date Video-Amazing! I had to show off this ridiculously creative Save the Date Video. This was made by my bride and Groom Sarah and Brian. They are sending this out for their Save the Date Wedding video and have created a really great presentation. I even love the music that they chose which really gives it the right feel. It was made so well and is really fun to watch - so check it out! 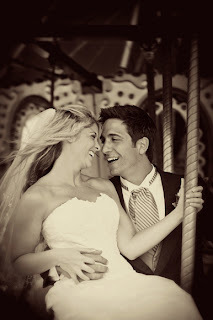 I can not wait to work with Brian and Sarah for their upcoming wedding. 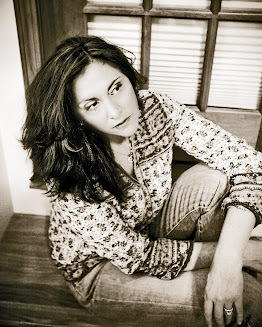 Congratulations, Krista Dupre! You get $250 off a Pet session! Just contact me at 603-785-3641 to set it up! And for the rest of you that participated in this contest, you can get 10% off ALL of my packages if booked by February 1, 2011! 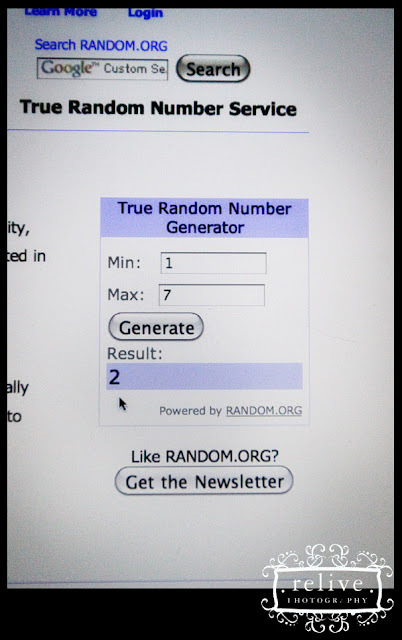 So please make yourself at home on here, browse around and check out the wedding, engagement, and bridal images, as well as my official website (relivephotography.com), and contact me with any questions! 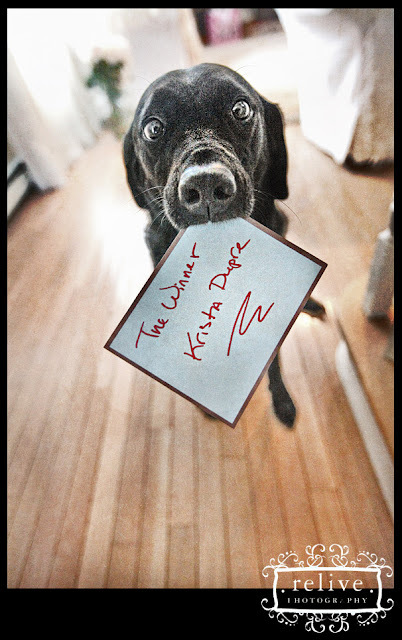 thanks so much for commenting on our animal images!